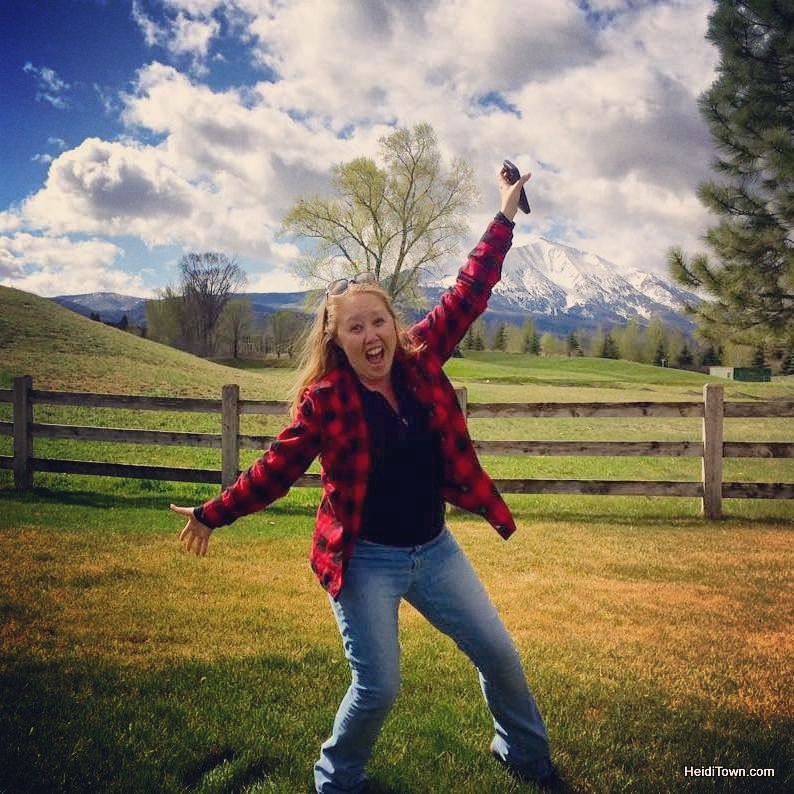 Most of you don’t need a reason to visit Steamboat Springs, Colorado, but I’m going to give you six great reasons to visit anyway because you never know what new things you may discover. I thought I knew this town well, but last summer . We’d been visiting Steamboat Springs for more than a decade before stumbling across this fantastic park last summer during a bike ride. Located alongside the Yampa River Core, #5 on this list, this park is a true hidden gem. 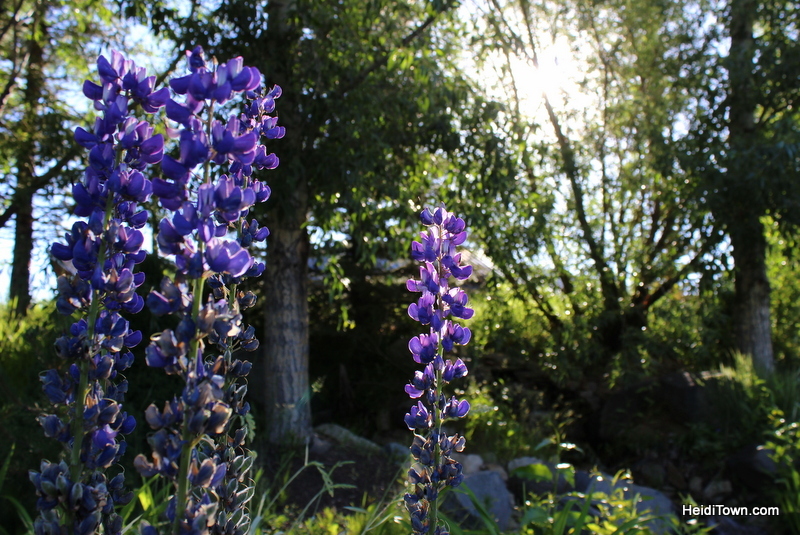 I did not inherit my mother’s gardening gene, so the fact that the gardeners can make stuff grow at 6,880 feet above sea level, is sort of like magic to me. The gardens here are absolutely stunning and feature meandering stone paths, ponds and waterfalls and colorful perennials. The peaceful space is used for yoga classes, weddings, theater and is also home to Music on the Green each summer. The park is free and open to the public from dawn to dusk May 1 through October 31. Located on the west side of downtown, Taco Cabo has become a must-stop for us when we visit Steamboat Springs. Taco Cabo, it’s that fresh! There’s often a line out the door because locals love this place, but it’s worth the wait. 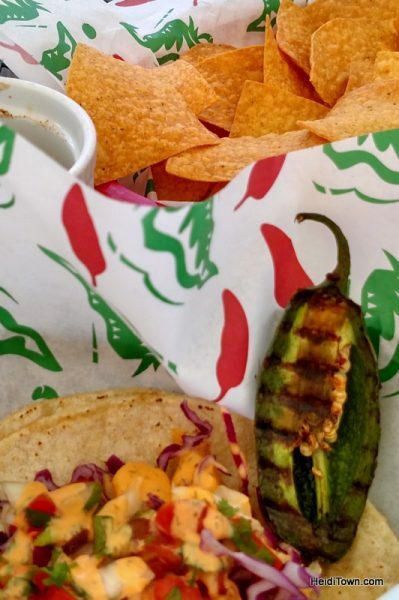 The barbacoa taco stuffed with a roasted jalapeno is my favorite menu item. This is not a barbacoa taco, but I ate a jalapeno with it anyway, because when I go to Taco Cabo I get a side of roasted jalapenos. They are so good. Affordable and family owned, don’t miss Taco Cabo the next time you’re in Steamboat. 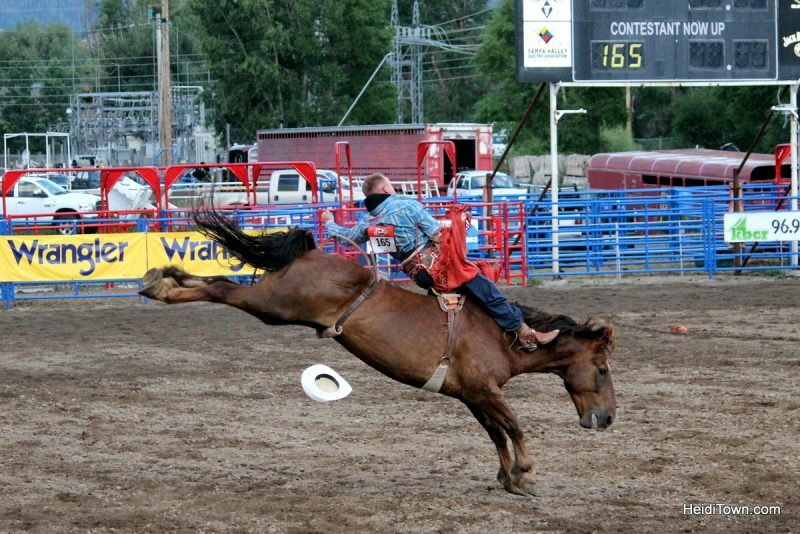 We didn’t know what to expect from the rodeo in Steamboat, but I am here to tell you that a summer night at the Steamboat Springs Pro Rodeo Series does not disappoint. 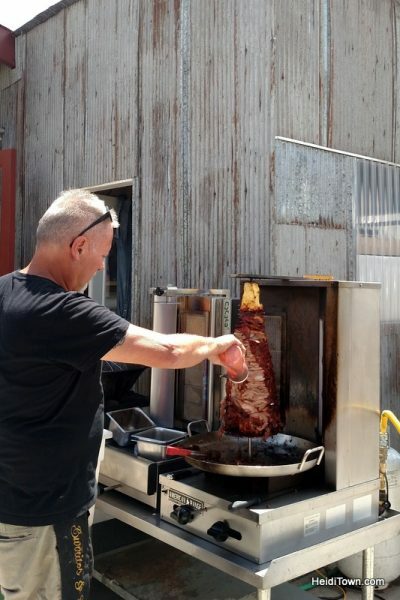 I recommend making an evening of it – get there when the doors open, grab a beer, take in a little of the pre-rodeo band playing on the entertainment stage and order a barbecue dinner. The meals are big enough to share, especially if you order some popcorn or ice cream later in the evening. This is a fun evening of entertainment with a reasonable price tag. This rodeo is super kid-friendly and there are events for them to participate in such as the calf scramble. The Korbel Sunday Brunch On the Mountain is one of the best brunch spreads you’ll ever lay eyes on. 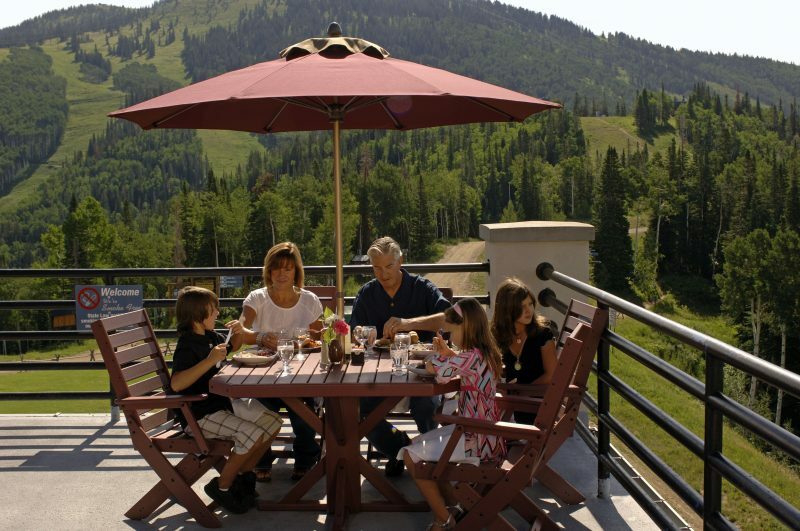 Served on Sundays only, advanced reservations are required and cover both the gondola ride and brunch. The meal is served on the upper level of the Thunderhead building at the top of the gondola at Steamboat Resort and the views are priceless. Brunch here isn’t cheap, but it should definitely be on your Steamboat Springs bucket list. There’s nothing I love more than a paved bike path. 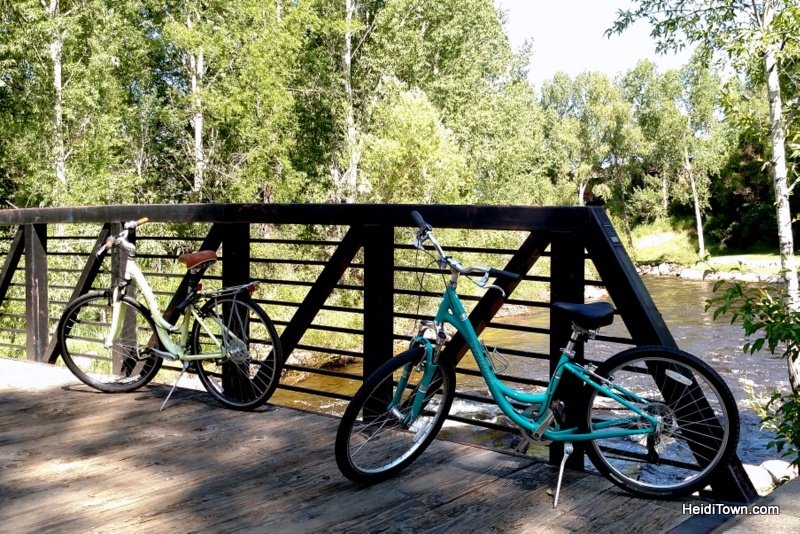 I’m not really a downhill, rocky path sort of rider, so the Yampa River Core Trail offers my kind of biking. This 7.5-mile trail would also be killer fun on roller blades. The trail links the resort to the town and is a fun and easy way to access downtown if you’re staying at a condo at the ski resort. If you need to rent a bike, SkiHaus has got you covered. I love Strings, and over the years, I’ve attended everything from opera to theater here. 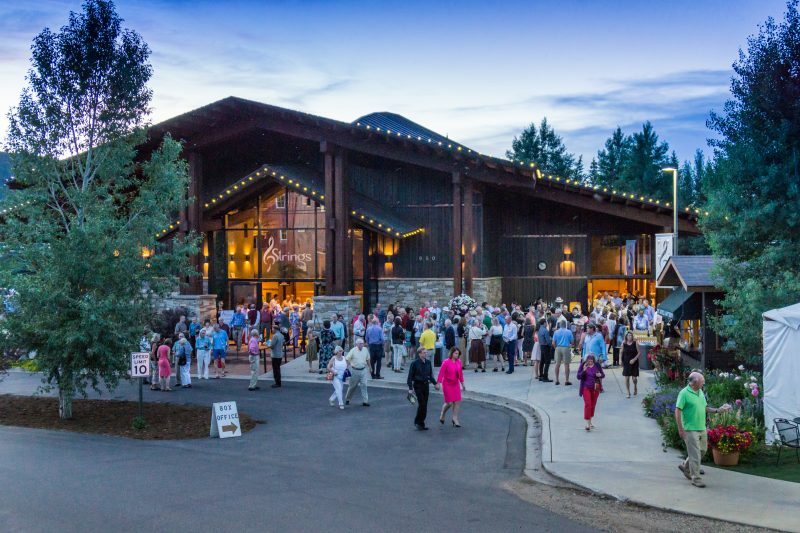 This gorgeous 569-seat music pavilion has been a Steamboat tradition for nearly 30 years. Photo courtesy of Strings in Steamboat Springs, Colorado. During the summer they host classical music performances, but they also host jazz concerts, country artists, bluegrass and other music groups year round. Flower gardens outside of the Strings Music Pavilion. 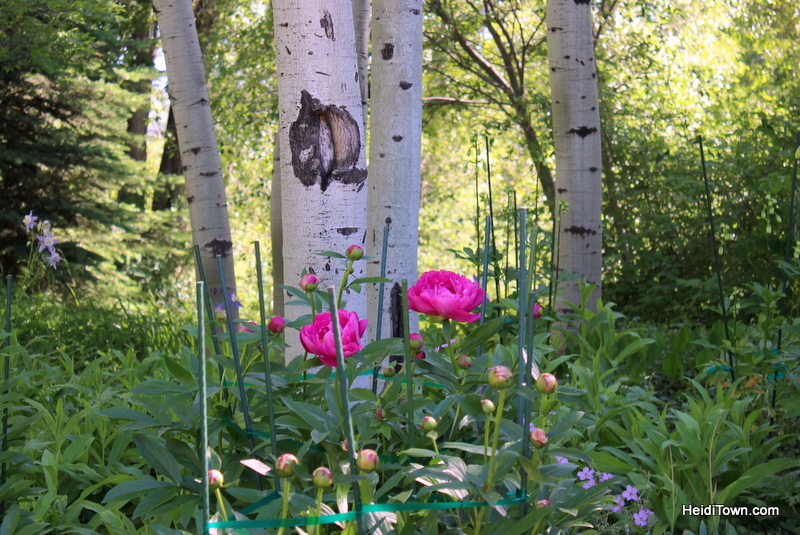 They also present Music on the Green at the Yampa River Botanic Park. A trip to Strings could be the highlight of your next visit to Steamboat Springs. Awesome. I love Steamboat but haven’t done any of the things on this list.